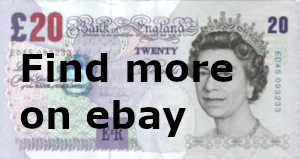 Andrew Bailey was the Chief Cashier for the Bank of England from January 2004 to April 2011. 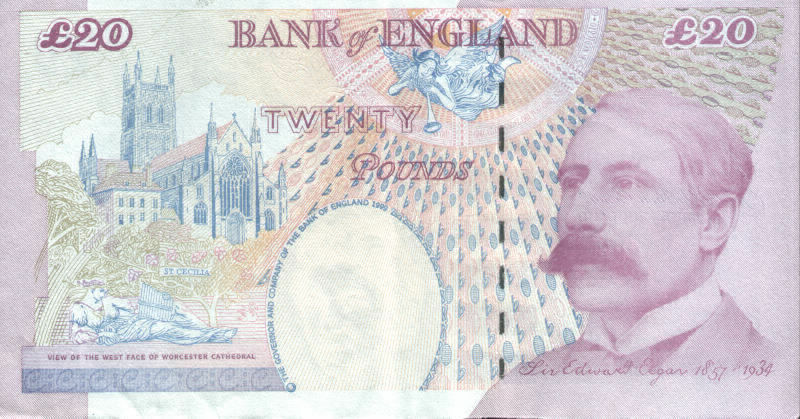 The reverse of this old twenty pound note shows the composer Sir Edward Elgar 1857 to 1934. The words 'VIEW OF THE WEST FACE OF WORCESTER CATHEDRAL' and 'St. 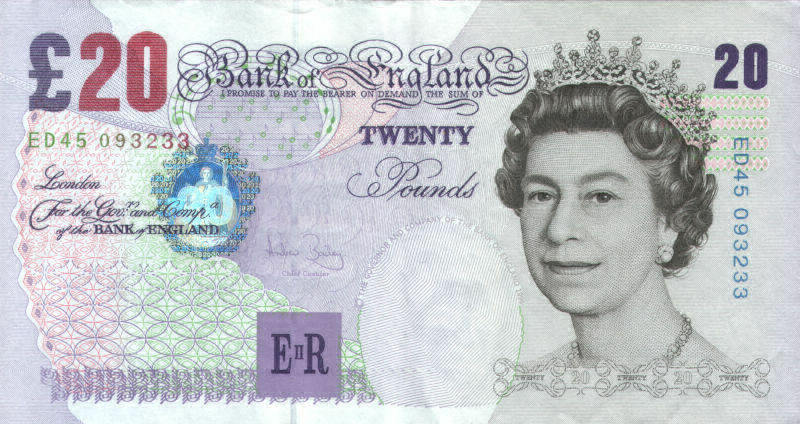 Cecilia' are printed on the rear of this £20 note.